Active 55+ Communities | Sun Communities, Inc.
Open the door to endless possibilities with Sun Communities. We welcome you to live life to the fullest and embrace this exciting time in your life. Sun is the perfect place for retirement living, offering a selection of beautiful homes in exceptional locations to fit every budget. 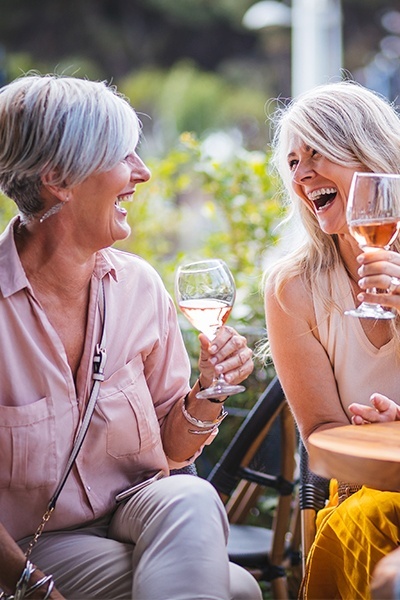 Come home to vibrant adult communities that inspire an active lifestyle, or take retirement to the next level with our signature communities. This is your journey into a new and exciting chapter in life! 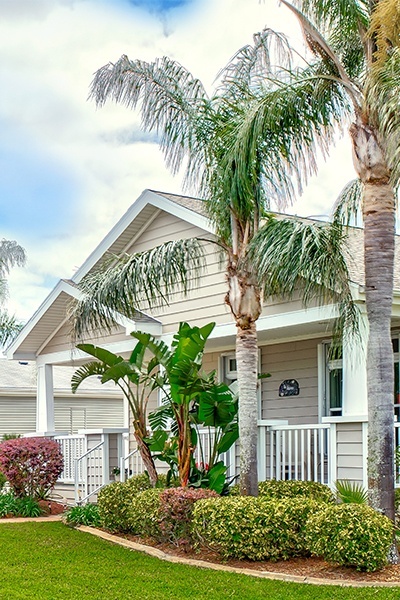 Choose your path below to learn all about our affordable retirement communities that embrace today’s modern retiree and offer gorgeous homes, active lifestyles, and signature communities. Live in spacious, well-appointed homes that are just the right size for you and your budget. It’s more than just living; it’s living your active lifestyle on your terms. Elevate your retirement with affordable luxury at our signature 55+ communities. There are so many reasons you should call Sun Communities home. But, don’t take our word for it. Listen to a few of our residents.